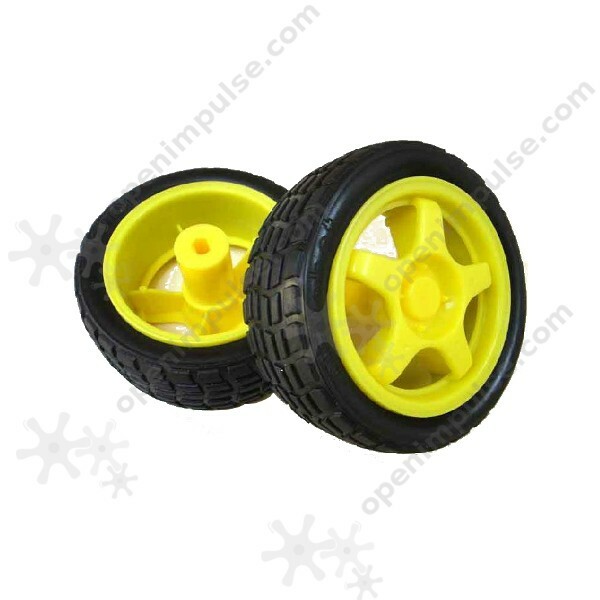 This wheel is made of durable plastic, tire with black rubber. It was designed specifically for convenient use of robot/ smart patrol car. 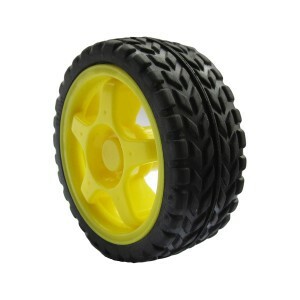 This wheel is made up of durable plastic and rubber tires. It’s specifically designed for your smart patrol cars.